Move-Ottawa Movers is a moving company of choice for many Ottawa residents every year. At Move-Ottawa Movers we understand how many things you have to think about during your upcoming move, Let Move-Ottawa Movers take the stress out of the actual move itself. Our array of moving services are unparalleled by any other Ottawa moving companies. 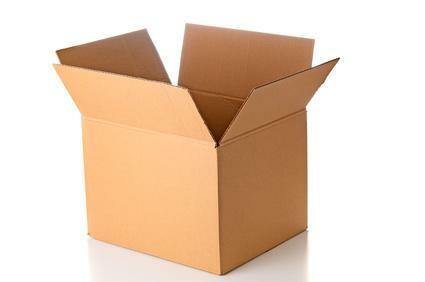 It’s our commitment to customer satisfaction that makes Move-Ottawa Movers the “Wizard of Moving”. After all, there’s no place like home! At Move-Ottawa Movers our fleet includes moving trucks ranging from 17′ Box upto 24′ Box (Upto 4 Bedroom Home). Our fully equipped moving trucks are always spotless and in perfect working order. 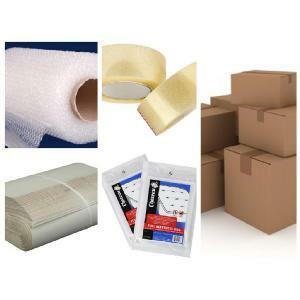 You’ll find our trucks fully equipped with movers pads, hand trucks, dollies and straps. Our trucks are always newer, state of the art vehicles, specifically enhanced for safe and efficient local and long distance moving. 10 reasons why you should choose Move-Ottawa Movers. BBB Accredited – Move-Ottawa Movers is one of the few Canadian owned and operated moving companies in Ottawa that meets all BBBOnLine participation and Better Business Bureau accreditation standards. WSIB Registered – Safety starts at the top. Safety, like quality, only improves when everyone takes responsibility and that is why Move-Ottawa Movers is a registered member of WSIB. Full Value Protection – At Move-Ottawa Movers we work very hard to provide our clients a safe and error free move. But for your peace of mind we offer Full Value Protection coverage through our third party partners at Dale & Marrow Insurance. Reputation – At Move-Ottawa Movers we are very proud of our reputation. Our clients appreciate our honesty and integrity. References – 60% of Move-Ottawa Movers clients are repeat clients and referrals by friends and family. Reliability – Dependable service from an Ottawa moving company you can trust. Move-Ottawa Movers never overbooks – you will never have to worry about your movers not showing up. No surprises, Guaranteed. Our Pledge to Our Customers – As Move-Ottawa Movers continues to build relationships within the community of Ottawa & surrounding area and strive to tailor all of our moving services to meet the needs of our customers. We understand that in satisfying all of your needs, we are helping not just our own business grow, but also strengthening our relationship with you. Our Mission – Our mission is not simply to make you happy; we aim to make your moving experience a pleasant one by providing world-class customer service, and by always delivering convenient and personalized moving solutions when and how you need them. Because we know that above qualities are what you need in a moving company. That is why Move-Ottawa Movers strives to instill all these qualities in each and every one of its employees. Please provide us your valuable feedback to help us improve our service by adding your comments. 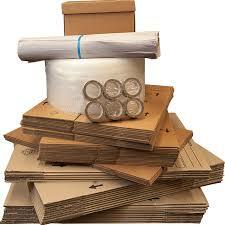 Range – You will not find more services at your fingertips then right here at Move-Ottawa Movers. Aside from the standard local and long distance moving, packing and unpacking. If there is a service we do not provide directly, we will refer you to a number of established and trusted professionals to service your needs.